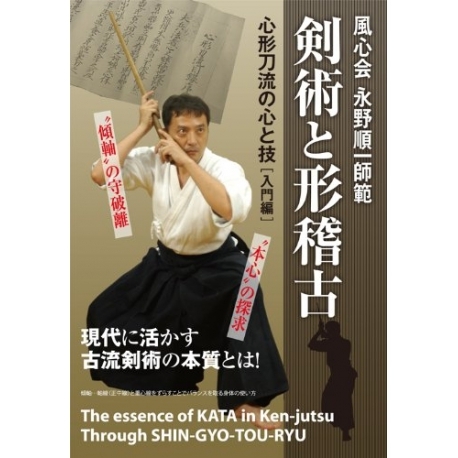 One of four main Kenjutsu schools of "SHIN KYOTO RYU"
Find out your real intention; you can understand the meanings and the significance of kata training through Shingyoto school learning method. IBA Josuiken Hideaki created this school in 1682 during the EDO period. At the age of 20, he moves to Kameyama (MIE) where he meets the Soke of SHINGYO TORYU and trains with master KATO, KOBAYASHI, KASAMA. 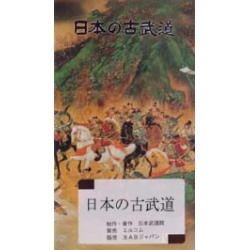 He develops the SHINGYO TORYU USA school.